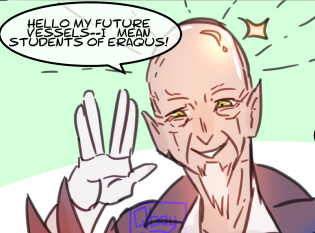 It'll never stop being funny to me that a couple of beach bums like Sora and Riku were able to get through Xehanort's vessel schemes much more easily than BBS' lifelong keyblade students. It's all those coconuts they ate tbh. Papa Nort rules. Everyone dies.